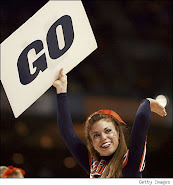 #4 DUKE 98, N.C. SATE 85 - Mason Plumlee scored 30 points and No. 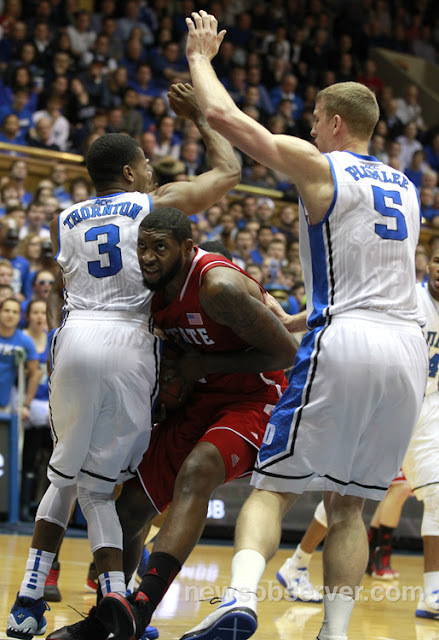 4 Duke held on to beat North Carolina State on Thursday night. Seth Curry added 26 points and Quinn Cook had 21 for the Blue Devils (20-2, 7-2 ACC). DUKE never trailed, shot 53.8 percent from the field, led by 21 points and held off a Wolfpack rally to claim their fourth straight win. Richard Howell had 15 of his 23 points in the second half for the Wolfpack (16-7, 5-5), who clawed back in it by making 12 of their first 14 shots of the second half. VIRGINIA 78, CLEMSON 41 - Joe Harris scored 21 points and outscored Clemson by himself for most of the game Thursday night as Virginia used one of its best defensive efforts of the year to embarrass the Tigers. Akil Mitchell added 16 points and Justin Anderson 14 as Virginia (16-6, 6-3 Atlantic Coast Conference) avenged one of its worst performances of the season, a 59-44 loss at Clemson on Jan. 12. The Tigers (12-10, 4-6), who shot 77 percent in the second half of that game against the nation's 10th-best field goal percentage defense (37.3 percent), had no such success on the Cavaliers' home floor. Not until Devin Booker's putback with 12:04 left made it 55-22 did they have more points than Harris. 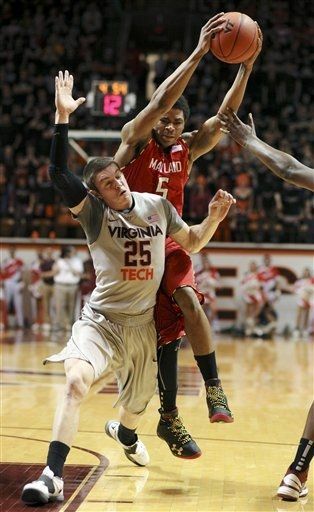 MARYLAND 60, VIRGINIA TECH 55 - Jake Layman scored 14 points to lift Maryland to a victory over Virginia Tech on Thursday night. Alex Len added 10 points for the Terrapins (17-6, 5-5 Atlantic Coast Conference), who won their second straight after losing games at Duke and at Florida State. Len's two free throws with 58.4 seconds left gave Maryland a 56-53 lead. After Virginia Tech's Robert Brown missed a jumper in the lane, Maryland's Nick Faust hit two free throws with 28 seconds left to make it 58-53.